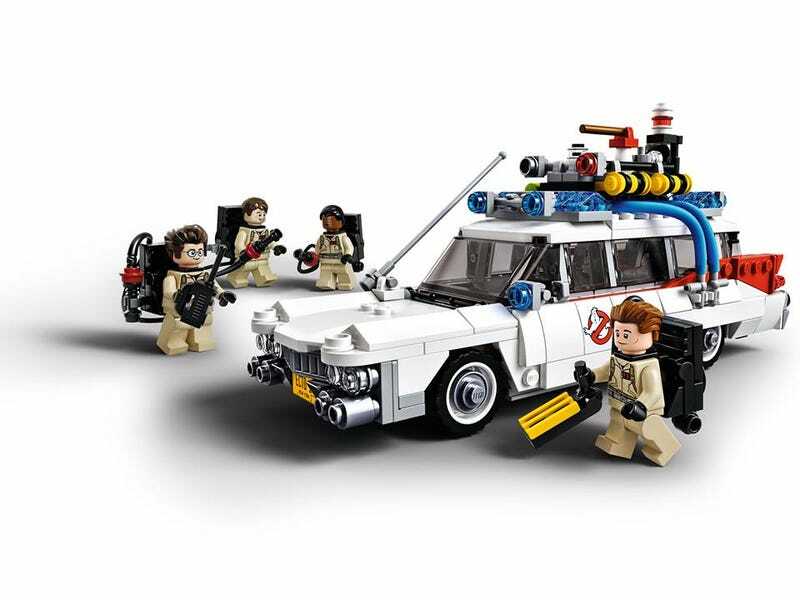 It was only recently announced as the next project from Lego's community-pitched CUUSOO system, but Lego have revealed the Ghostbusters 30th Anniversary set at the New York Toy Fair, as well as a release date - June 2014! The set, pitched by CUUSOO user BrentWaller, features the four Ghostbusters themselves, a small display stand for the minifigures, and the iconic Ecto-1 for them to drive around in (which, oddly enough, only seats 3 minifigures - looks like someone's walking!). The set will retail for $49.99 upon its release in June, just in time for the 30th anniversary of the first film.